What started as the dream of two business owners became a reality with the help of Titus Contracting Inc. We were selected to do the build-out of the Tropical Smoothie Cafe in Eagan MN, which celebrates its grand opening today! We wish Tropical Smoothie the greatest of success on its opening day. If you’re in the Eagan area, stop by for the best smoothies you will find, as well as amazing food. Below are some photos of the project in progress. Complete photos will be coming soon! 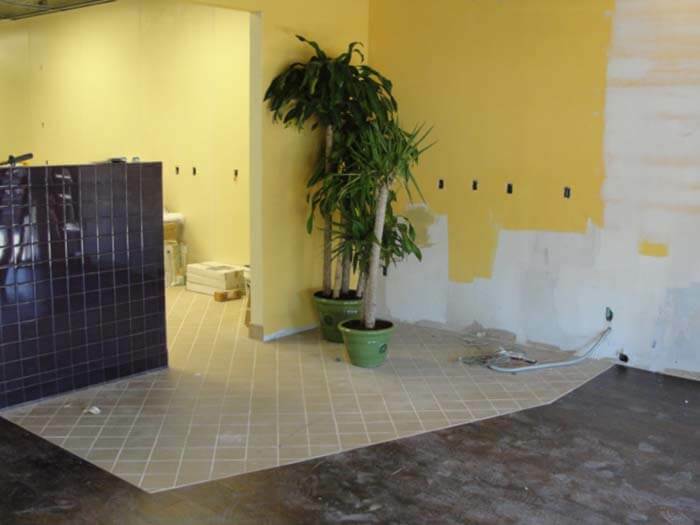 Previous Post Three Factors of Fitness Center Construction Next Post Granite Countertops: Which Color Is Right For Your Commercial Property?